The Toronto Police Service requests assistance locating a missing boy. Benito Lacaprara, 15, was last seen on Thursday, June 28, 2018, at 1:30 a.m., in the Trinity Bellwoods Park area. 8â€�, 140 lbs., short brown hair, brown eyes, acne on his chin. 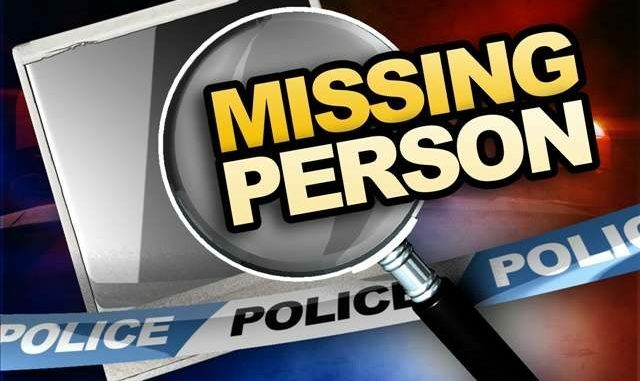 He was last seen wearing a peach-coloured baseball hat, white Champion T-shirt with orange-and-blue Champion logo on left side, ripped blue jeans, red armband, red-and-black backpack, black shoes with yellow-and-black laces.